ST. EDEN is based upon an 11-acre rocky knoll that is part of a beautiful estate located just north of the Oakville Crossroad. Eden is an historical reference to this region's designation on nineteenth century maps. SOIL: Iron Rich fractured volcanic rock from a landslide. Northern Exposure. Always seemingly the more forward and showy in the early years, Bond’s 2013 St. Eden has wonderful notes of cedar wood, new saddle leather, Asian plum sauce, blackcurrants, licorice, and a touch of toasty oak. Dense purple in color, full-bodied and voluptuous, this stunner is easily the most approachable of the Bond 2013s. Drink it over the next 30+ years. The 2012 St. Eden shows gorgeous, cedary Christmas fruitcake notes, black cherry and blackcurrant fruit, spice box, earth, and almost first growth Pauillac-like cassis and lead pencil shavings. Deep, full-bodied, and fabulously concentrated, this stunner flirts with perfection. Slightly more evolved than the Quella or Melbury, this wine may be the most drinkable out of the gate of all the Bond offerings in 2012. It should continue to evolve for at least 30+ years. The 2011 St. Eden is especially dark and brooding in this vintage. Inward and tightly wound, the 2011 nevertheless possesses gorgeous mid-palate density and finesse. Graphite, smoke, earthiness, dark cherry and plum notes gradually open up. Hints of sage, tobacco and menthol are all laced into the powerful finish. The 2011 St. Eden is a gem, it just needs time to fully come together. 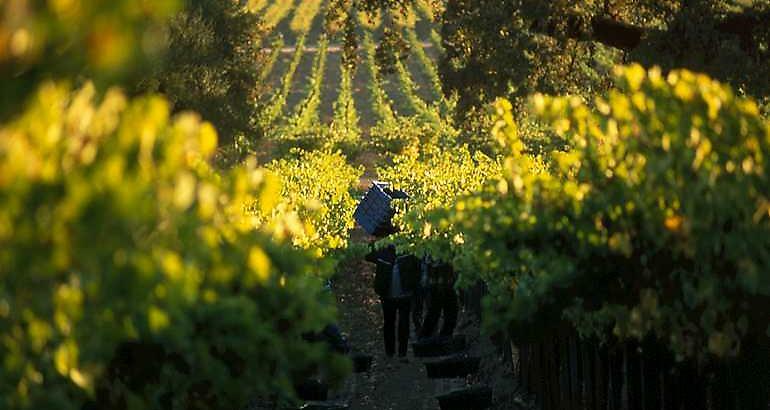 The 2010 St. Eden is sumptuous, rich and layered. A dark and totally sensual wine, the 2010 flows across the palate with seemingly endless layers of striking, beautifully perfumed fruit. This is one of the most, polished, refined wines of the year. The aromas and flavors seem to explode in all directions in a stunning expression of one of the great sites in Oakville. Today the 2010 is naturally quite primary, but it should start drinking well in another few years. 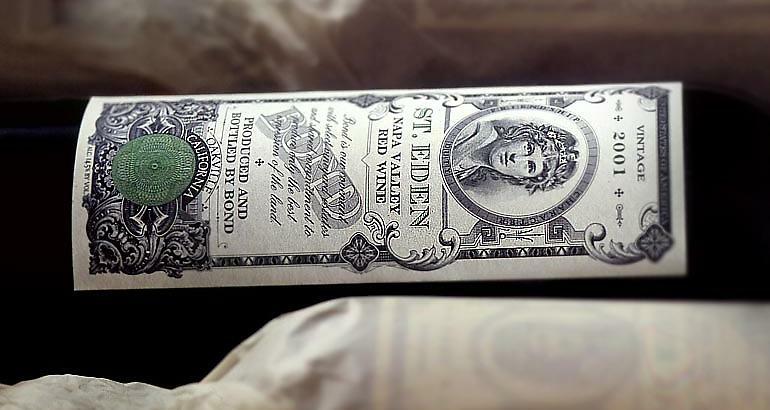 The 2008 St. Eden is one of the richest, fleshiest and best-balanced of the 2008s in the Bond portfolio. Dark red fruit, flowers, minerals and spices are some of the notes that take shape in the glass. The 2008 has the mid-palate pliancy that is less evident in some of the other 2008s here. There is plenty of focus as well, especially on the long, saline finish. Tar, smoke and licorice add the final notes of complexity. Anticipated maturity: 2018-2028. Not surprisingly, the 2007 St. Eden flirts with perfection. Another Pauillac look-alike, it offers up glorious aromas of cedarwood, creme de cassis, spice box, high class unsmoked cigar tobacco, roasted herbs and a hint of mocha. The complex aromas brilliantly conceal the long aging in new French oak. This compelling, singular, full-bodied, multilayered, sensational Cabernet Sauvignon can be drunk early (because of the flamboyance and unctuosity of the vintage), but promises to provide thrilling consumption in 30+ years. From the valley floor vineyard in Oakville, the 2006 St. Eden has shed some of its tannic clout of last year and taken on a generously endowed style, with stunning black fruits, roasted herbs, sweet cassis, graphite, and new oak. Fleshy and even opulent (an anomaly for a 2006), this is an impressively endowed Cabernet Sauvignon to drink over the next 25 years. Even more captivating than the 2005 Melbury, with extraordinary depth and palate presence is the dense ruby/purple-colored, full-bodied 2005 St. Eden. It possesses the bluer, blacker fruits that seem to come from this area of Pritchard Hill in addition to extraordinary notes of charcoal, acacia flowers, blueberry and blackberry liqueur. This seamlessly constructed 2005 is a sensational effort that is displaying even greater potential than I saw last year. It will drink beautifully for three decades. The 2004 St. Eden seems to hit all the sweet spots on my palate. A wine of great complexity, richness, and intensity, with oodles of creme de cassis fruit and plenty of roasted herbs and meatiness, with exceptional power and richness, this wine has fleshed out since I had it last year, and seems to be destined to be one of Bond's most compelling wines, a full-bodied wine with great purity, richness, and beautifully integrated acidity, wood, and tannin. Give it 1–3 years of bottle age and drink it over the following 25 years. The 2003 St. Eden offers full-bodied, sweet cigar tobacco, spice licorice, and meaty characteristics, good richness and fatness, and huge concentration and intensity. Performing even better from bottle than it did from barrel, it is a strong candidate for the top wine of the vintage. Already accessible, this beauty should age effortlessly for 15–20 years. The 2002 St. Eden, which comes from a valley floor vineyard in the Oakville corridor, is unreal. I had given the 2001 a perfect score, but the 2002 (made by the brain trust of on-site winemaker Bob Levy and outside French consultant Michel Rolland) is showing incredible elements of cedarwood, licorice, chocolate and creme de cassis as well as exquisite texture, full-bodied intensity, and unbelievable purity and length. 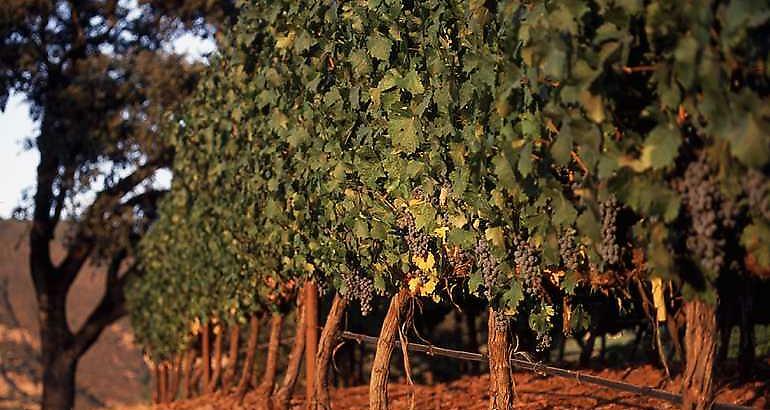 It is only the second vintage for this vineyard, leased by Bill Harlan for several decades, and it has turned out to be a killer Cabernet Sauvignon and a great classic of Napa. It should drink well for 20-25 years. Utterly perfect, another wine that seems to have taken on a first-growth Pauillac-like character (think Mouton-Rothschild) is the 2001 St. Eden. With a remarkably perfumed nose of crushed rocks, subtle barbecue smoke, and again, cedar wood intermixed with creme de cassis and blackberry, this wine displays a phenomenally concentrated mouthfeel, full-bodied opulence, voluptuous texture, and of this trio, is certainly the closest to its apogee of full maturity. Nevertheless, it will still benefit from another 5-10 years of cellaring and keep for an additional 25-30.